It’s the small details that count. 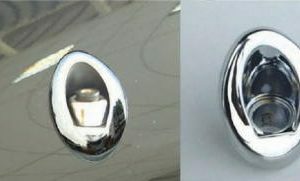 Let the world know you love your Chrysler PT Cruiser with these PT Logo Center Wheel Caps. Installation is a snap—simply stick them on with the pre-applied, automotive-grade adhesive for a quick and easy installation. 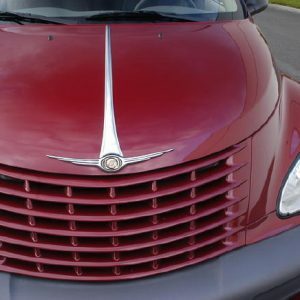 Add a little flash to your Chrysler PT Cruiser. You can’t have too many logos.